I loved meeting this adorable family this past week! Their littles are sooooo cuuuute!!! 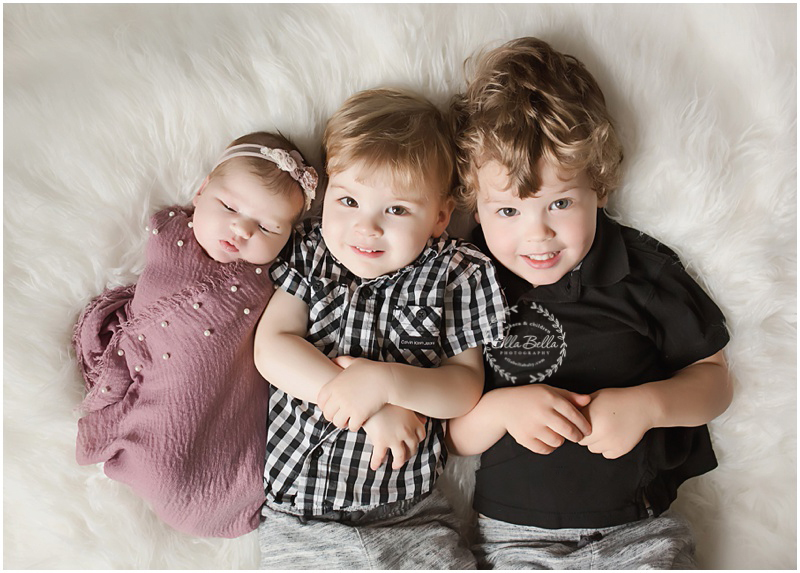 They welcomed a baby girl into their family and I had such a fun time photographing her newborn session! Her sweet mama thought she was expecting a third baby boy and was so surprised when the doctor said “It’s a girl!” She had lots of fun picking out adorable girly accessories for her sweet baby! I love all the purple tones!! I hope you enjoy the sneak peeks!! Just a reminder that I am fully booked in February! 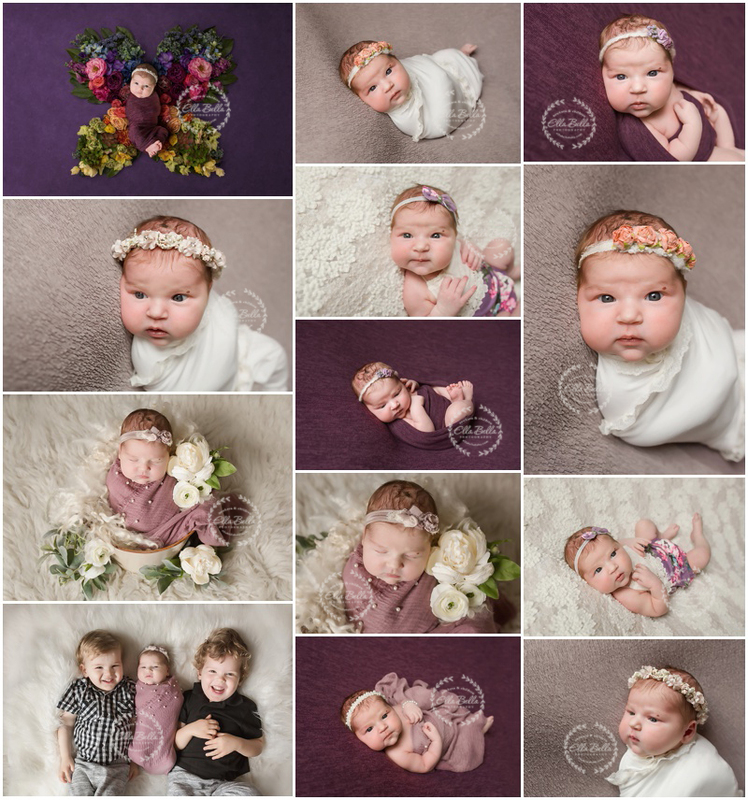 I have newborn session openings still available April-August! !